Precision fit to your Rolex model - made by Swiss manufacturer. UV, Dust, Water and Chemical resistant. Made of the highest quality rubber in the world. 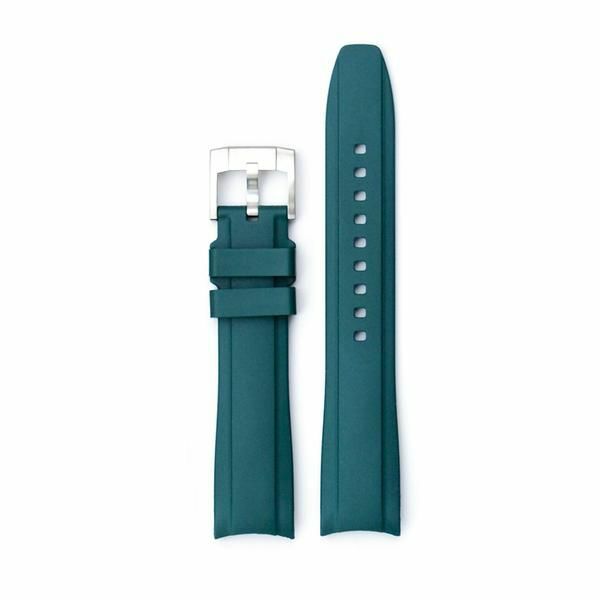 Strap Length - 80mm x 120mm (Standard).